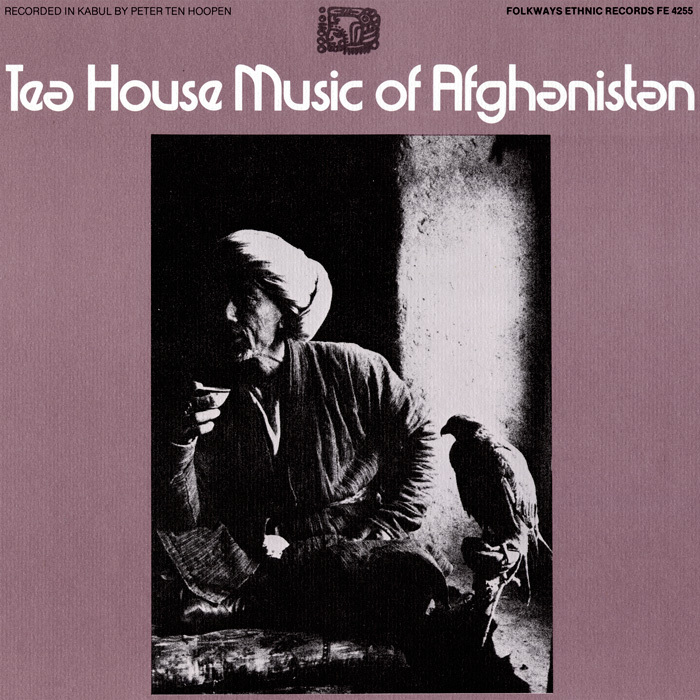 Afghanistan’s teahouses are a bustling center not only for socializing and business, but also for performing and entertaining. 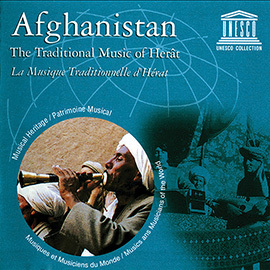 Teahouses serve as the main stage for most of Afghanistan’s musicians. 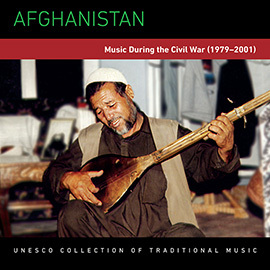 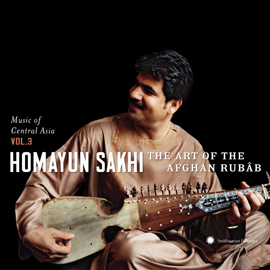 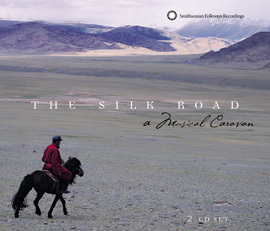 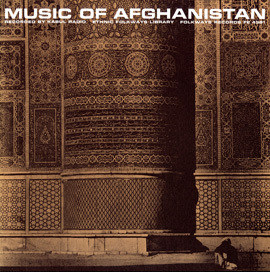 Afghanistan’s distinct South Asian flavor of traditional “teahouse” music is presented in this recording of musicians from the Radio Afghanistan orchestra.